The BIGGEST EID CELEBRATION IN The Tri-Cities! August 21st or 22nd at the Kitchener AUd. Want to know what we have to offer? This year's eid festival is going to be the best one yet, inshaAllah! A diverse selection of midway rides and bouncy castles for people of all ages to enjoy, putting a smile on everyone’s faces! Magic shows, clowns, and nasheeds are just some of the perfomances that we will be having at the festival, to revive and uplift spirits! Politicians, Imams, and leaders of the community will be providing their insights on how to have cohesive communities and how Muslims are deeply entrenched in society. Amazing food can be the deciding factor between a good event, and a great one! We pride ourselves on providing the community with the most amazing cuisines from our sponsors. The biggest eid celebration in Waterloo celebration is back! 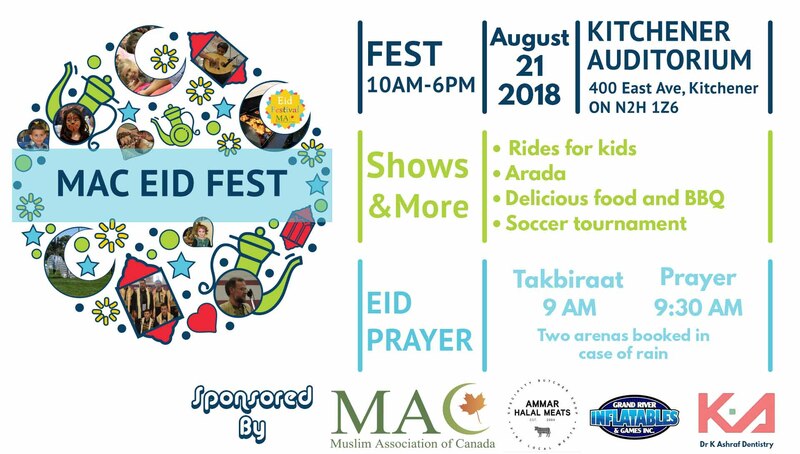 It's already time for the MAC Eid Festival! Can you believe how fast time flies? Through all of the hardships and struggles our Muslim community has faced, we can always look forward to Eid to uplift spirits, especially after a spiritually fulfilling Ramadan! The event will be held on Tuesday August 21 2018 at the Kitchener Aud, and will be host to carnival rides, performances, workshops, amazing food, and more! These are some of the high profile performers we strive to bring again this year! They came in the past, and they will be here to entertain again inshaAllah! Since their collaboration, they have amassed millions of views on their VIRAL videos, building a strong international Muslim fan base. 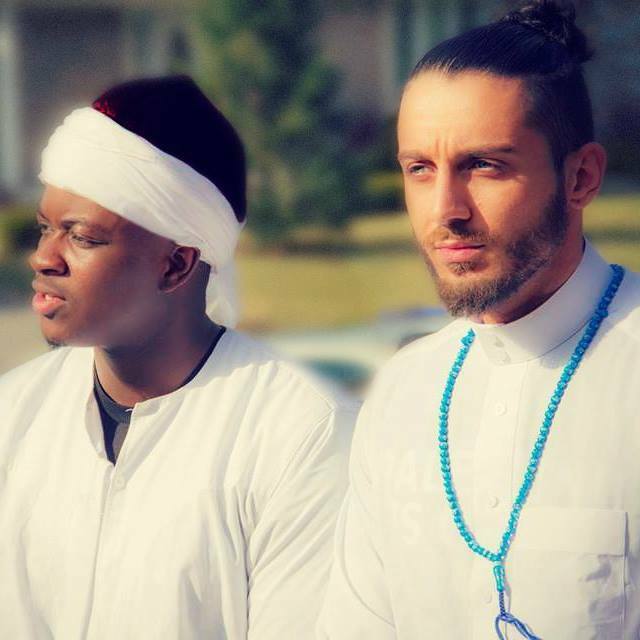 Deen Squad started off by reinventing mainstream music while giving it a positive and Islamic twist, providing an alternative for the youth to listen to. Their videos have caught the attention of news outlets such as CNN, BBC and CBC national news. 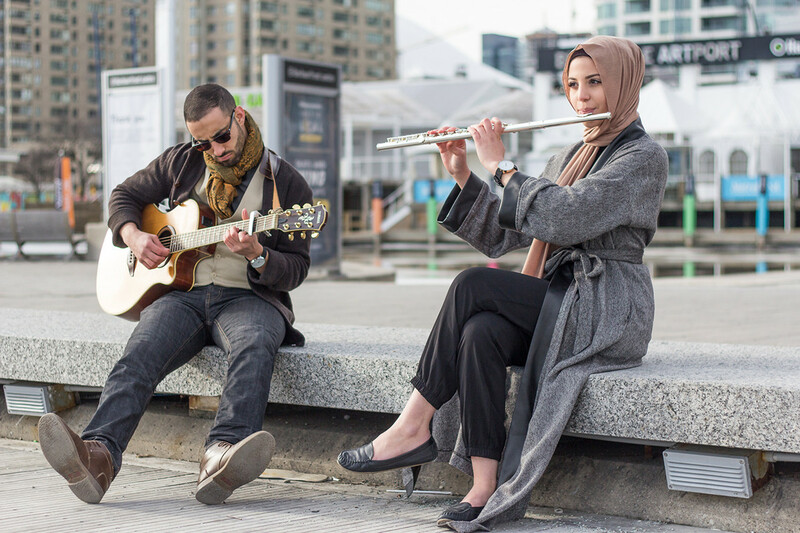 Moez and Yusra have been performing together in Waterloo for about 2 years. Prior to that, both have been in the discipline of music in their own way. 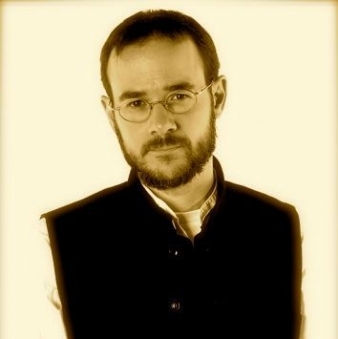 Moez has been performing and composing songs for the past 7 years and recorded his debut album in 2011. Yusra has had classical flute training for the past 9 years and has completed her degree in music therapy at Wilfrid Laurier University.